Thu., July 6, 2017, 11:49 a.m.
MOSES LAKE – A Washington State University study has found a 25 percent decline in potato acreage in a significant portion of land atop the Odessa Aquifer between 2005 and 2015, due primarily to a drop in both water quality and water quantity. This is important to Adams, Grant, Lincoln and Franklin counties because the alternatives to potato production – mainly dry-farm wheat – don’t provide anywhere the economic boost, or the jobs, that potatoes do, according to Matt Harris, director of government affairs for the Washington Potato Commission. “The decline is very alarming in itself,” Harris said. Despite the decline in acreage, the study says potato production in the region was still worth $116 million in 2015 and accounted for roughly 3,000 processing jobs – jobs that likely won’t exist if farmers have to replace potato growing with less water-intensive crops. 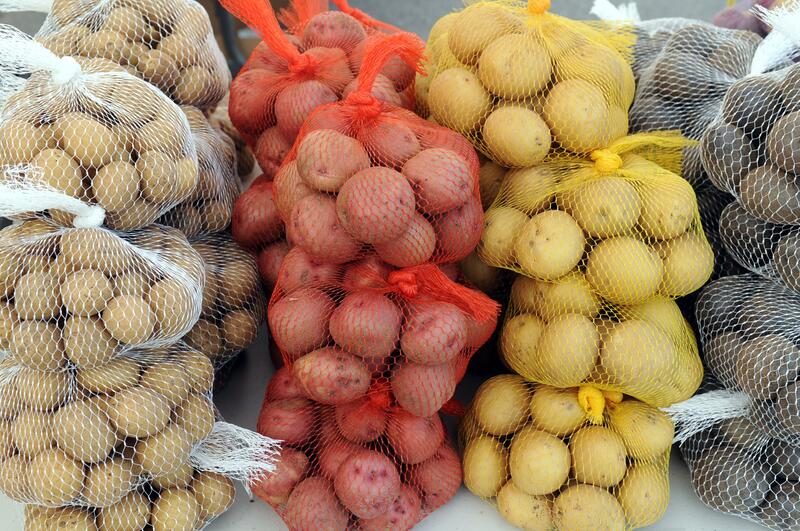 The Washington Department of Ecology, which runs the Odessa Groundwater Replacement Program, estimates that about $840 million in “economic activity” rises out of those $116 million in potatoes. Harris said the answer to the water problem is to “build out” the East Low Canal delivery system so that farmers farther south can take full advantage of water delivered from the Columbia River – something the state legislature doesn’t appear to have provided for in the recently-passed state budget. “The operating budget passed, but the capital budget will focus on K-12 education, and everything else will go by the wayside,” Harris said. According to Joye Redfield-Wilder, communications director for the Department of Ecology’s Office of the Columbia River, the capital budget proposed by the governor and the House allocate about $15 million for improvements on the East Low Canal, while the Senate’s version has no money for the project. “We’ve done a great deal of work in the Basin, and we need a bit more to go further south,” she said. That bit more would cost around $182 million to finish the canal and build seven pumping plants to provide water to nearly 88,000 acres, according to Craig Simpson, manager of the East Columbia Basin Irrigation District. Published: July 6, 2017, 11:49 a.m.